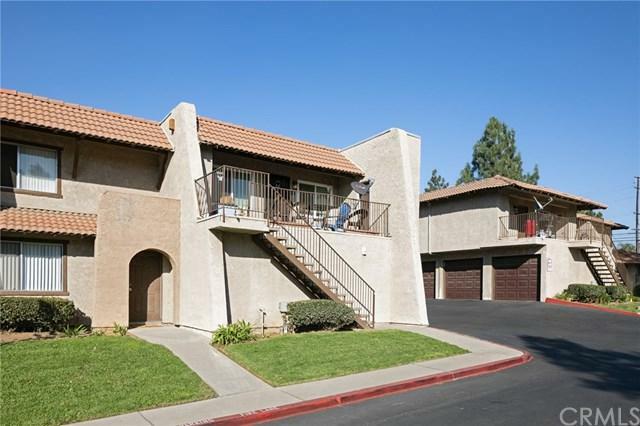 Welcome to the popular Lido at Grand Terrace neighborhood! This updated and charming upper unit has been well maintained and boasts lots of character and charm (all on one level). Warmly stained laminate wood flooring throughout the open floor and oversized great room, dining room and kitchen. A generous porch area is ideal for expanding your usable entertaining space and offers relaxing distant hill views. Convenient laundry is closeted in the hallway with washer and dryer included! Granite kitchen prese Welcome to the popular Lido at Grand Terrace neighborhood! This updated and charming upper unit has been well maintained and boasts lots of character and charm (all on one level). Warmly stained laminate wood flooring throughout the open floor and oversized great room, dining room and kitchen. A generous porch area is ideal for expanding your usable entertaining space and offers relaxing distant hill views. Convenient laundry is closeted in the hallway with washer and dryer included! 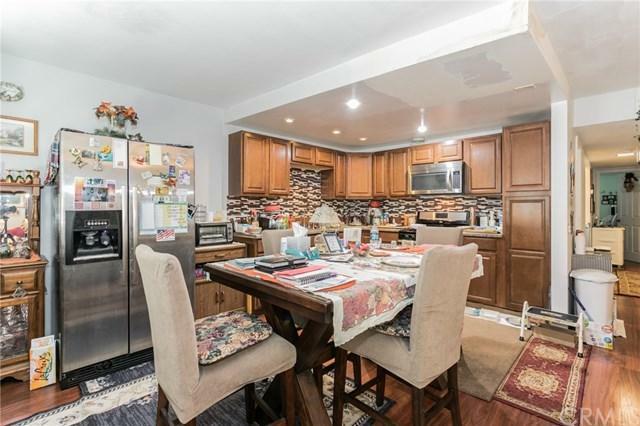 Granite kitchen presents plentiful counter space with newer cabinets, backsplash and stainless steel appliances. Master suite is very spacious with private master bath and dual closets. Grand second and third bedrooms, light and bright complete this lovely property. Very desirable association amenities include a gated entrance, sparkling pool, spa, sprawling grassy greenbelts with strolling pathways, tennis and sport courts! The large two-car garage is conveniently situated just a few steps away. 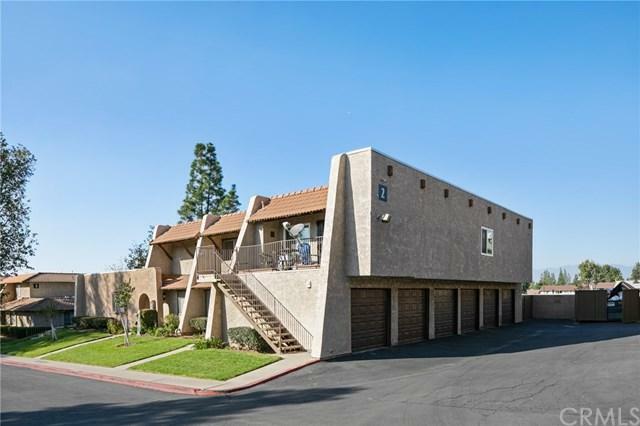 This is an easy commuter location, close to 215, 10, 60 and 91 freeways, and just a short distance to your favorite restaurants and shopping! 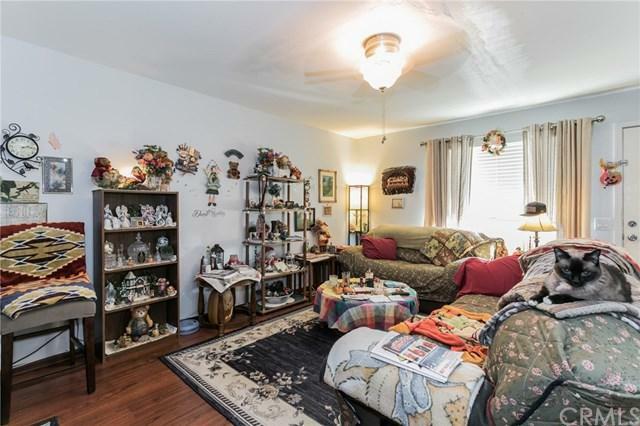 Great location and desirable amenities complete this absolutely perfect place! Listing provided courtesy of Realhome Services & Solutions. Listing information © 2019 San Diego MLS, Inc.